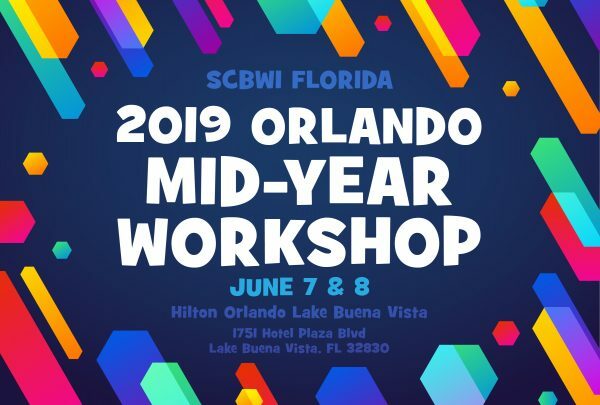 I’m honored to be a part of SCBWI Florida’s wonderful Mid-Year Workshop in Orlando. It’s so fun to be with creative writers and illustrators, talking books, young reader, and craft. I’ll be a part of the YA track, covering teen novels. Picture book writers, illustrators, and MG/YA authors will all will find events for their interests and needs. (Registration is now OPEN at SCBWI Florida’s site http://bit.ly/2OdsWTW). Plus, my kids are going to tag along to have fun at Disney World while I work, and then I’ll join the family after the workshop for time at Universal Studio’s Harry Potter park. Love that place! How lucky that I get to be amongst this talented faculty, by the way?